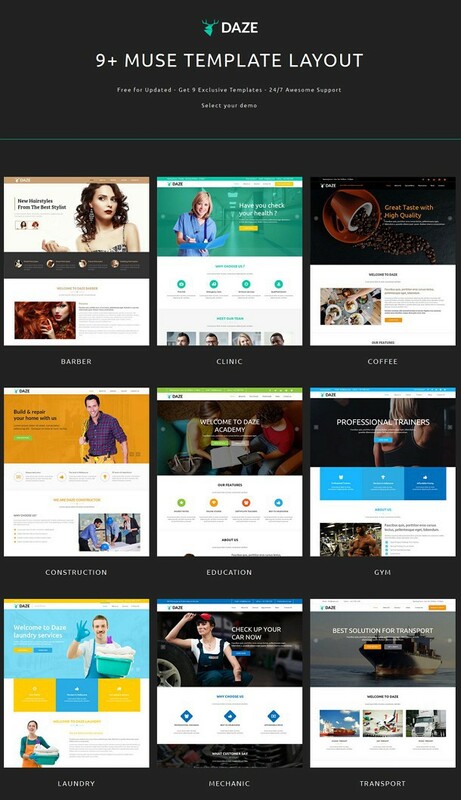 DAZE is multipurpose template option for web developer or designer who needs a web template to promote and introduce their business company. It comes with 9+ One page layouts, Many more inner Pages. This template created for all business such as Corporate, Business, Portfolio, Restaurant, Creative, Mechanic, and etc. Relink images with assets bar. 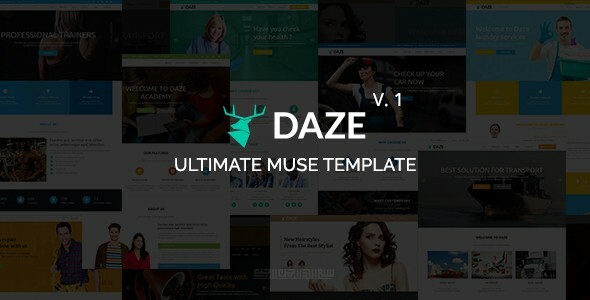 Item Reviewed: DAZE Ultimate Multipurpose Muse Template 9 out of 10 based on 10 ratings. 9 user reviews.